Quality at an Entry-Level price. The 3-layer nonstick sealing makes frying food a piece of cake. Thanks to its comfortable, ergonomically shaped handle, the cenit induction pan is easy and safe to hold. It has an induction-compatible base. 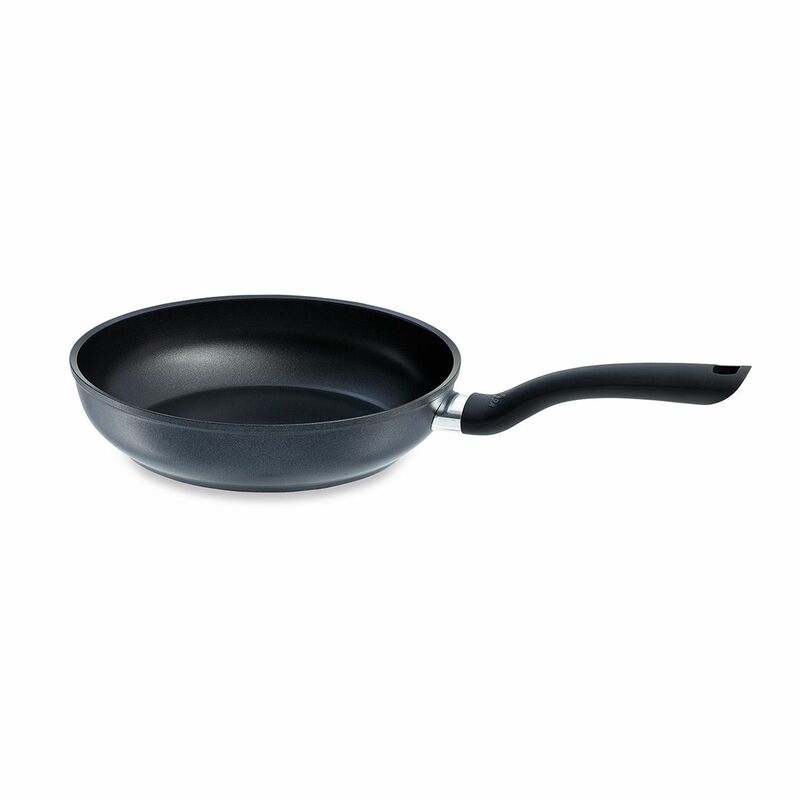 This means that the pan is suitable for every type of stove, making it an easy-to-use tool for everyday frying tasks.